Strong ES Model:::::: When Strong ES Model enabled, a system can not act as an IP router. And drops incoming IP packets with destination IP addresses that do not match the interface address. Outbound IP packets must use the interface address as the source IP address. RBAC addresses these issues by grouping users with common authorization needs into roles. RBAC can also use compartments to configure applications to run in a particular compartment. first delete the entry and then add the updated version back in. 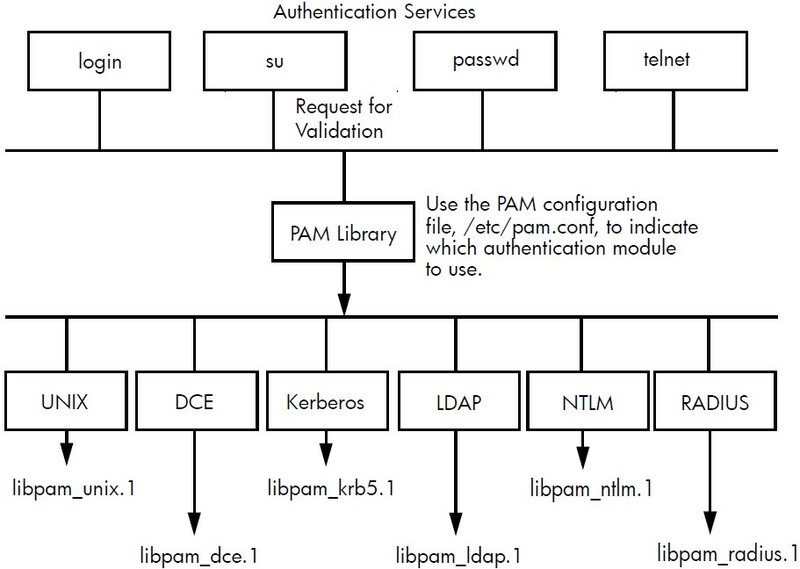 HPUX Authentication Modules Under PAM subsystem. User could use passwd -l user to lock of forbid user. Admin could use last -R to check abnormal super user log on.